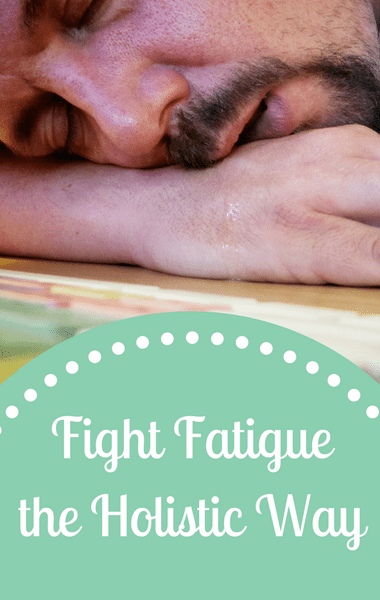 Are you constantly struggling with fatigue, despite continually getting enough sleep? It’s time to skip the extra cup of coffee and pay attention to Dr Oz’s holistic jump start to beat fatigue. He welcomed internationally-recognized integrative doctor Dr Tieraona Low Dog. Dr Low Dog argued that you could get an extra hour of sleep and still feel just as tired as you did before. We’re living in a very fast-paced world and women are constantly working on hyper drive both in and out of the home. She claimed it’s dangerous when hyper drive becomes normal because that’s when relaxation and down time become abnormal. Because so many people don’t even know how to relax, Dr Low Dog believes a holistic approach is necessary to combat fatigue.